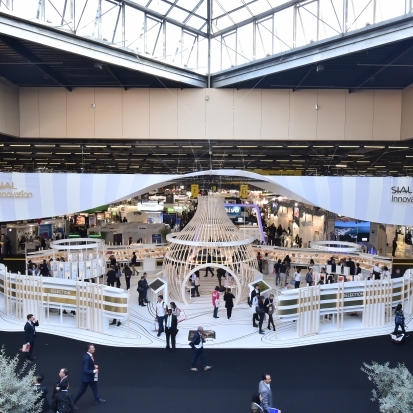 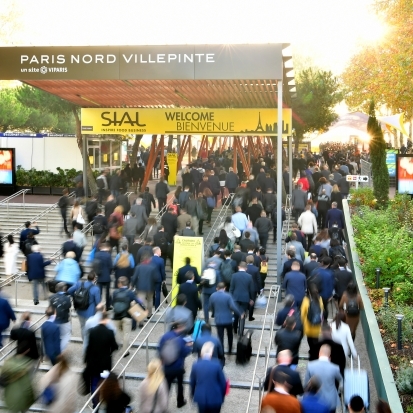 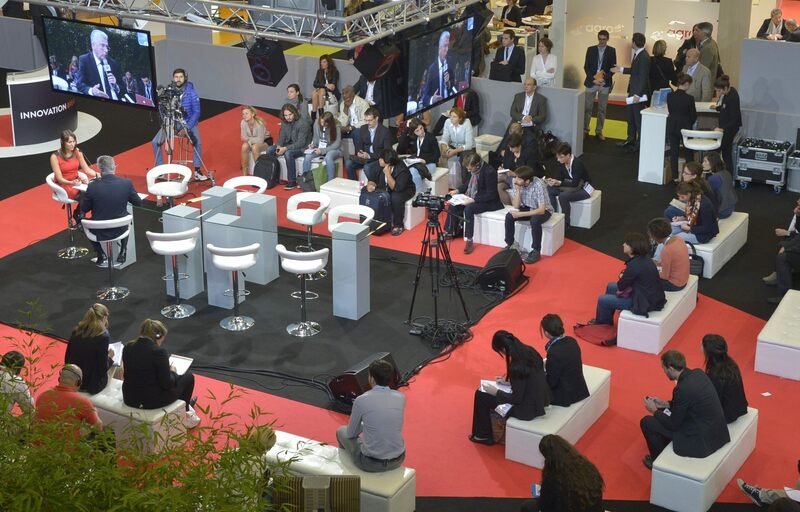 You will find in this section the latest news related to SIAL exhibitions. 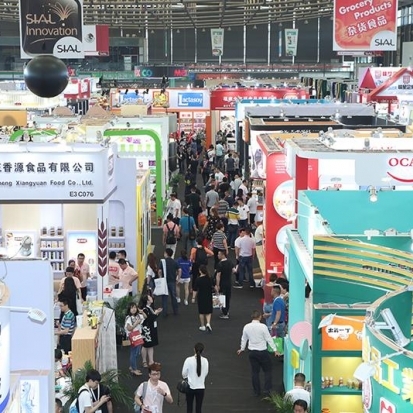 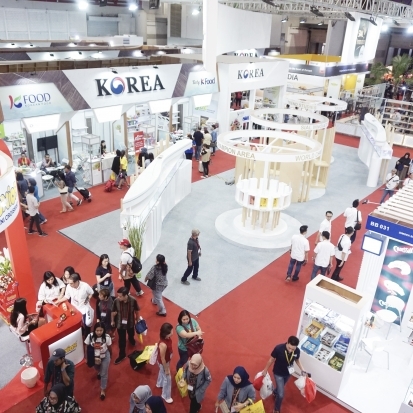 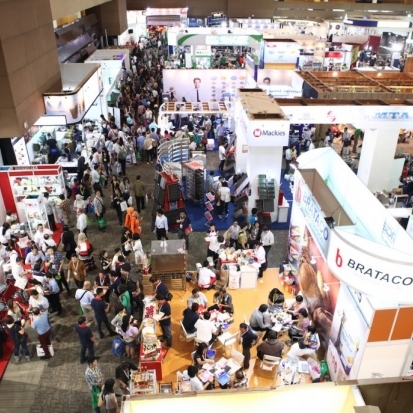 SIAL INTERFOOD for the 18th time will be back in Jakarta, Indonesia. 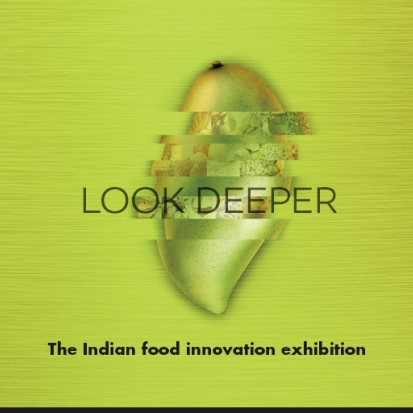 SIAL Innovation Awards, as inspirational as ever.